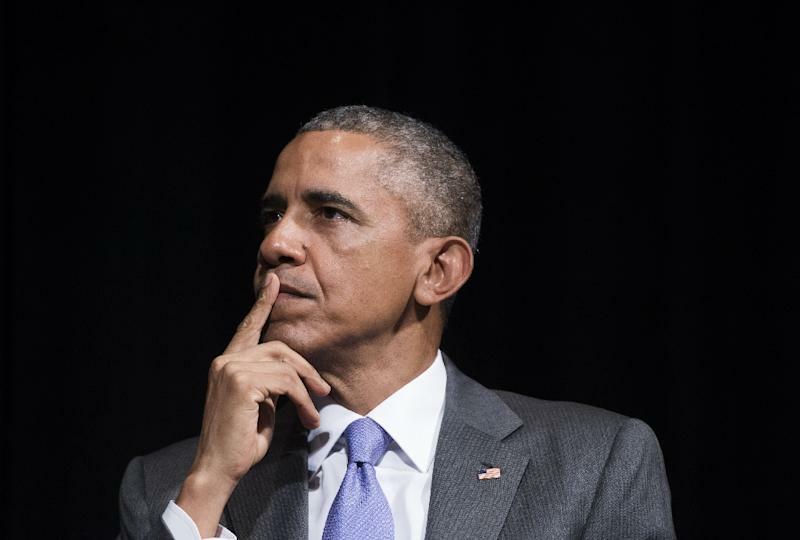 San Francisco (AFP) - US President Barack Obama will in late July become the first sitting American leader to visit Ethiopia and the headquarters of the African Union, the White House said Friday. Obama's trip to Addis Ababa will come directly after an already announced trip to Kenya, his first as president to his father's homeland, press secretary Josh Earnest announced. Obama will meet both the Ethiopian government and AU leaders, for talks on how to "accelerate economic growth, strengthen democratic institutions and improve security." The election of the United States' first black president -- and the first with an African parent -- raised high hopes on the continent, but Obama has been a cautious friend. In August last year, the White House hosted a huge Washington summit of African leaders and the upcoming July trip is intended to build on progress towards closer economic ties. A presidential visit to Kenya had been put on ice while President Uhuru Kenyatta faced charges of crimes against humanity for his role in 2007-2008 post-election violence. The International Criminal Court has since suspended that prosecution, citing a lack of evidence and Kenya's failure to cooperate. Human rights groups have questioned the visit to Kenya, but are also asking why Obama is visiting Ethiopia so soon after a contested election. Africa's second most populous nation held a vote in May that was described by many independent observers as flawed. The governing party, which has ruled for over two decades, won a landslide, amid opposition allegations of intimidation and vote rigging. "The decision by President Obama to travel to Ethiopia, which has seen three opposition party members murdered this week alone, is very troubling," Jeffrey Smith of the Robert F. Kennedy Center for Justice & Human Rights told AFP. Smith said the timing, and the symbolism of Obama's trip, would "further solidify the image that America stands behind Africa's autocrats." The White House stressed that it frequently addresses issues of democracy and political rights with countries in the region. "We regularly, both in public and in private, communicate our concerns about some of the issues," White House spokesman Eric Schultz said. "I don't think that is going to stop because of this visit." Ethiopia and Kenya have both been on the frontline of the fight against Somalia's Al-Qaeda-allied militia Shebab, and have been important security partners to Washington. Shebab units have been hunted by African Union troops and US drones inside Somalia -- but have outflanked the Kenyan contingent in Somalia to mount a string of gruesome cross-border raids. In April last year the group attacked a university in Garissa, Kenya killing 148 people -- most of them students.